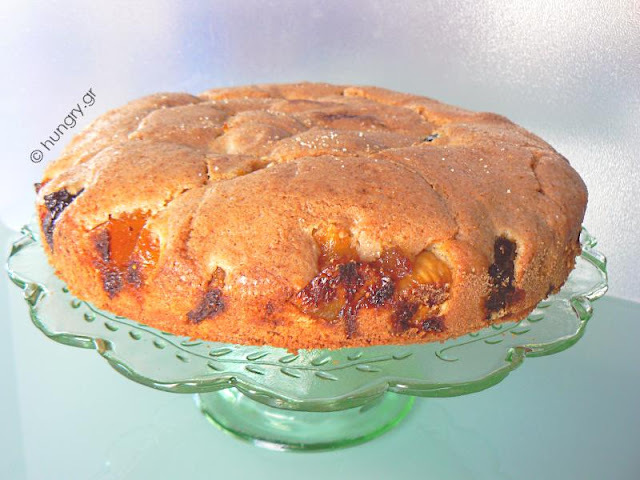 Aromatic and delicious cake, stuffed with dried fruits to remind us of summer when we enjoy it in the winter. The use of dried fruit has a long tradition, dating from the fourth millennium BC in Mesopotamia. Today it plays an important role in the Mediterranean diet. I suggest you try this recipe, marinating the fruits overnight in lemon orange zest and juice. They will soften, get caramelized and swell absorbing the juice. In a medium size bowl chop the dried fruit -raisins excluded- in small pieces, bite sized. Pour the orange juice and zest over the fruit. Mix well, cover the bowl and put in the refrigerator for as long as you can, overnight if possible. 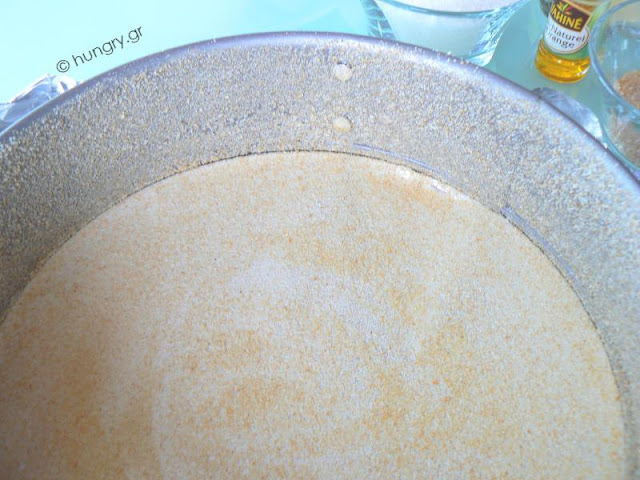 In the mixer bowl put the butter with the sugar and beat well for 3'-5' to a fluffy and whitewashed mixture. 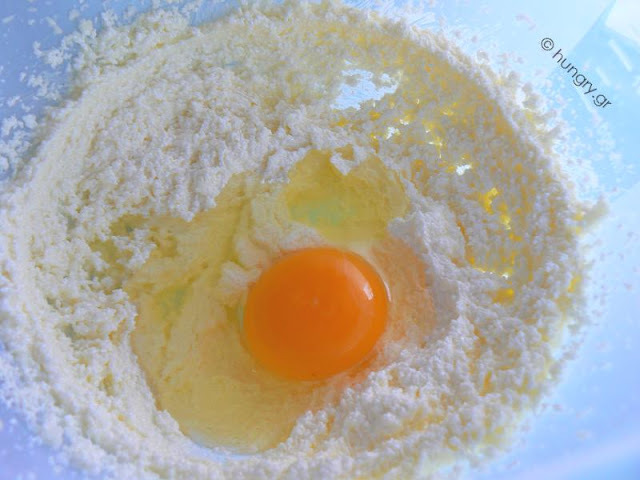 Add the egg and beat again for another 2'. Add the salt, the orange essence and the cinnamon. Stir to homogenize the mix. 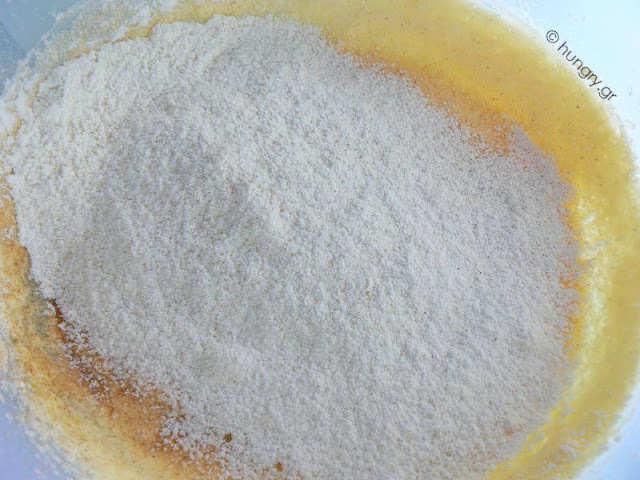 Sieve the flour with the baking powder and add to the mix gradually, in three doses until you have a fluffy and quite soft dough. 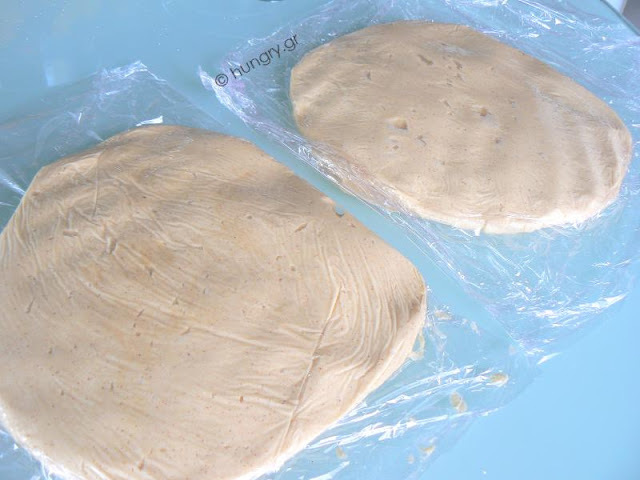 Divide the dough in two parts, one a little larger than the other. Enclose them in transparent film and make them flat by pressing with your palm. Place them in a tray and put in freezer for 30'. 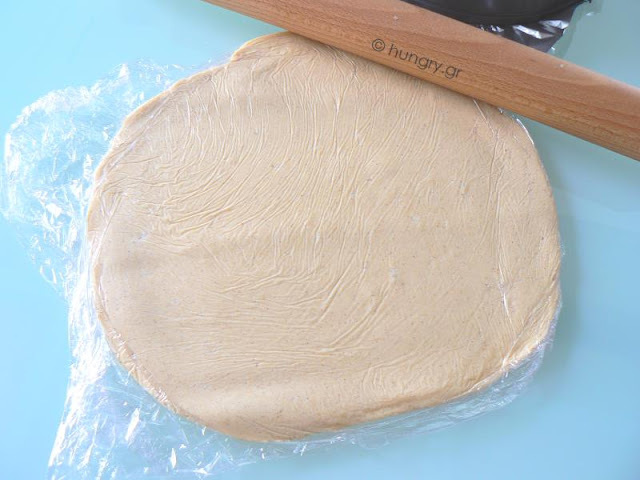 When you remove the dough from the freezer, take the largest and while still in the film, roll in sheet a little larger than the spring pan. Grease a Ø22 cm spring pan, and sprinkle with breadcrumbs. Spread the sheet at the base of the spring pan and slightly to the side, about 1 cm/ 0.4″. Press with your hand to fit the dought to the pan. 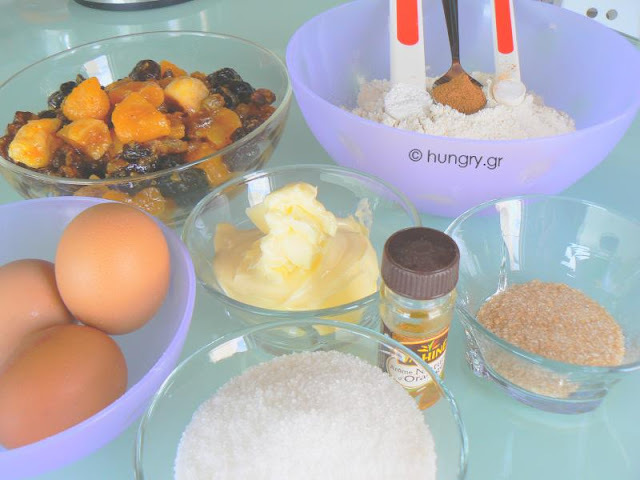 Put the fruit filling on the dough, using a fork to spread the filling evenly. 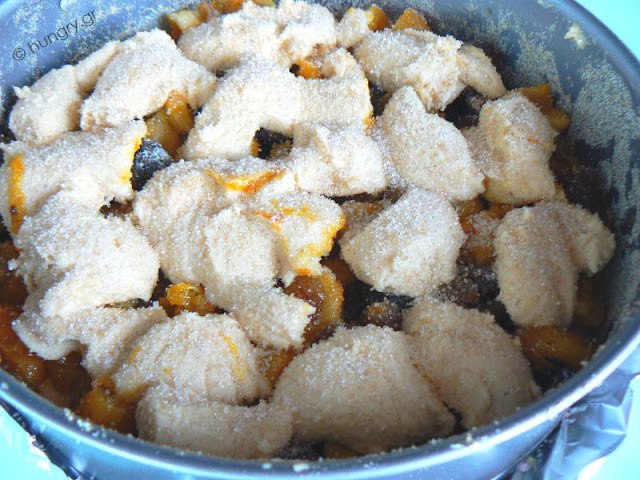 Cover the fruits cutting uneven pieces of the second dough sheet with your hands or with a spoon. Sprinkle with brown sugar. Bake in preheated oven at 180°C/ 350°F/ Gas 4 for 35'-40' until golden and cooked. 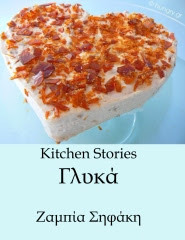 It is a very aromatic and tasty cake. 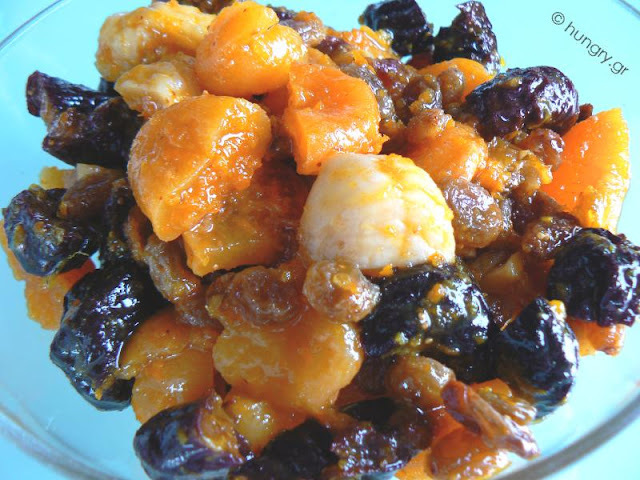 If you like dried fruit, make your own combinations and try them! 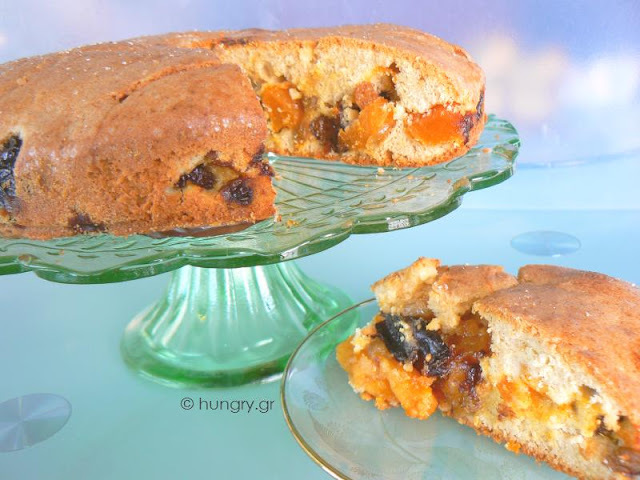 dessert with dried fruit, honey and greek yogurt to welcome the new year! 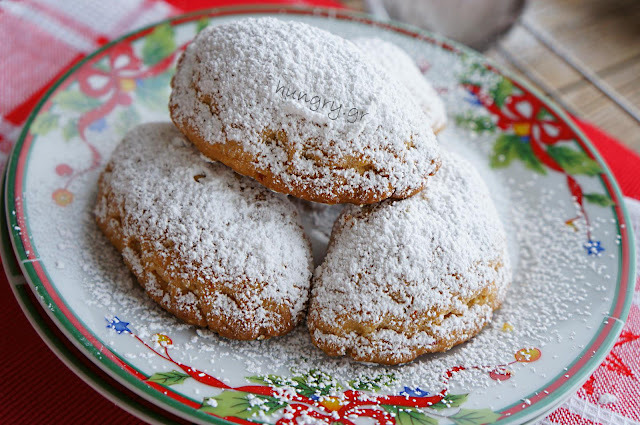 Easy to make, and we put it in the refrigerator to wait for us to savor it. It suits our festive table! Medallions of pork thinly sliced ​​and wrapped in a roll. Inside are hidden caramelized dried fruit. 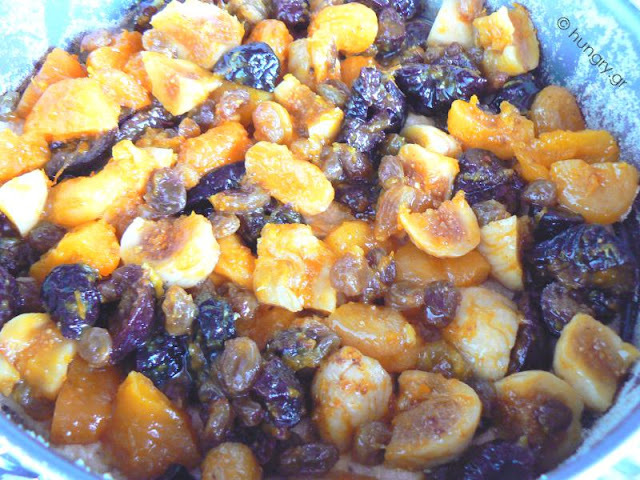 Chestnuts, apricots, figs and prunes. 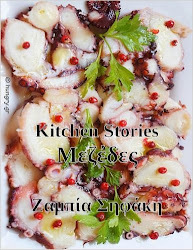 Taken together, quenched with wine and flavored with caramelized lemon peel. Green onions accompany this tasty dish.